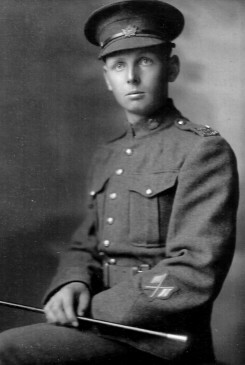 George W. Dawes (1896-1992) served in France. He is buried in Lakeside Christ Church Anglican Cemetery with his parents, Charles and Janet (Rounds) Dawes. He was born in East Nissouri where he lived all his life.